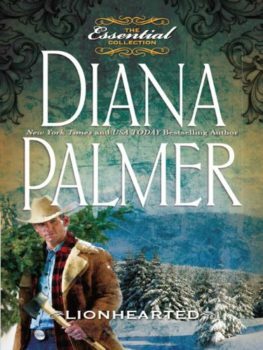 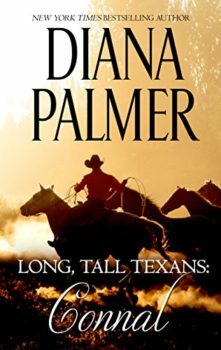 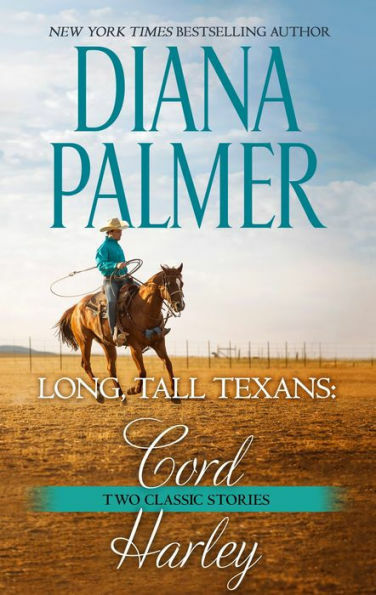 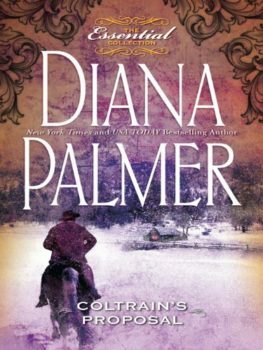 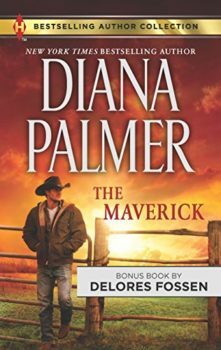 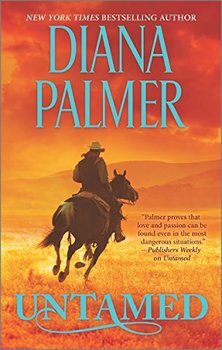 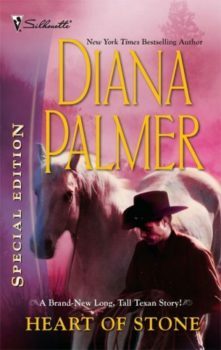 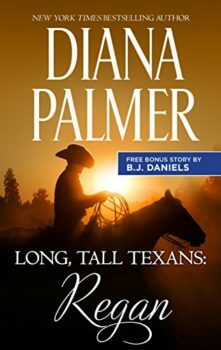 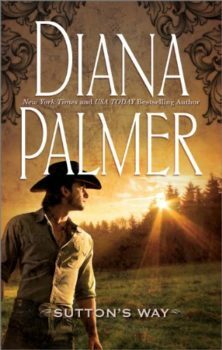 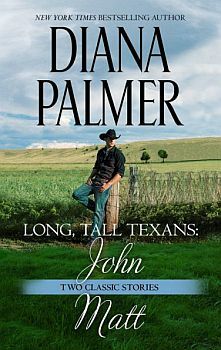 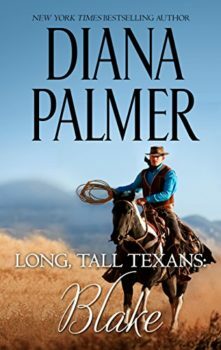 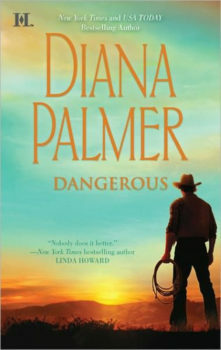 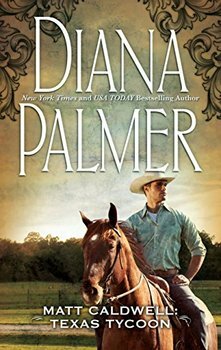 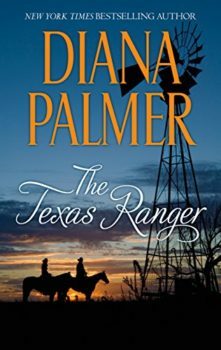 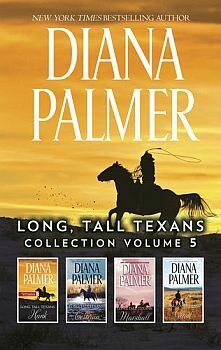 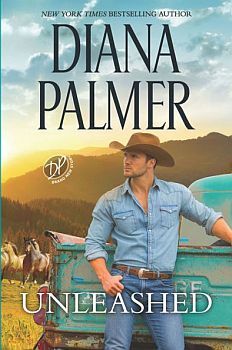 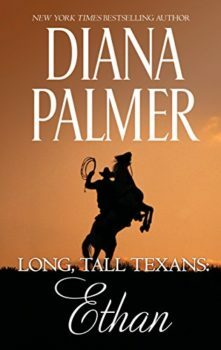 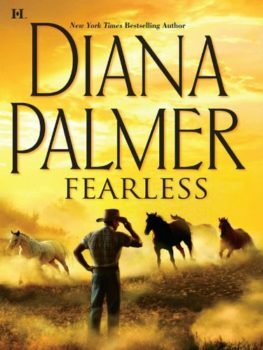 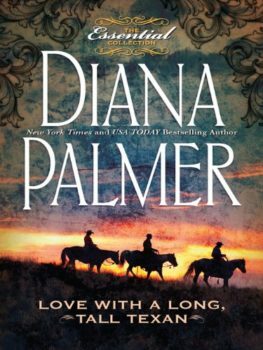 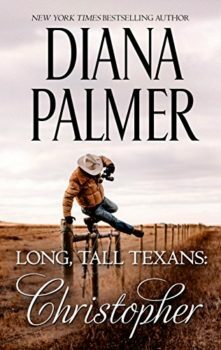 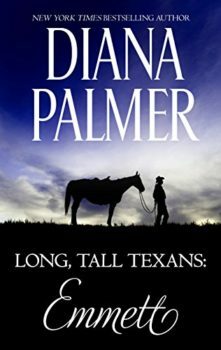 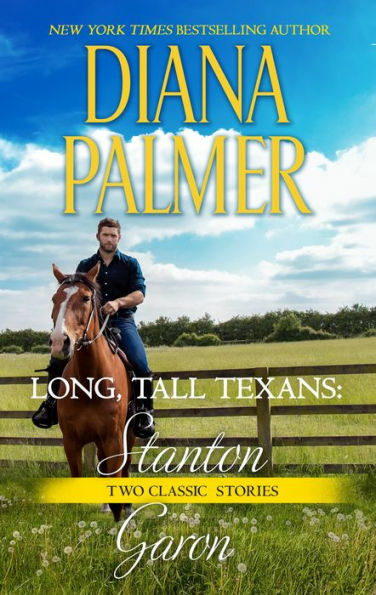 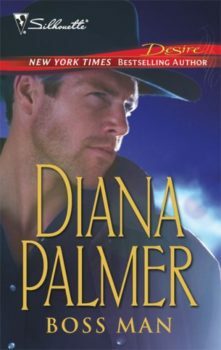 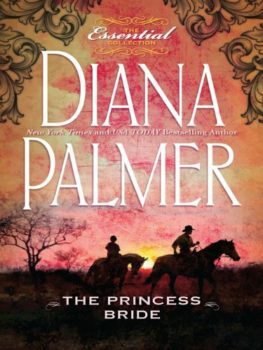 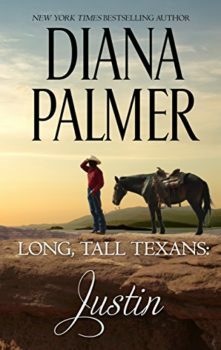 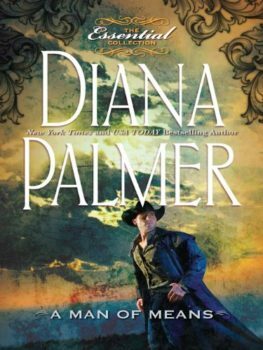 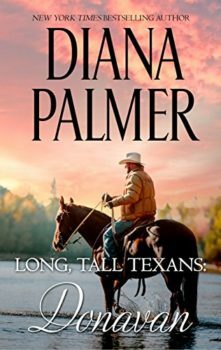 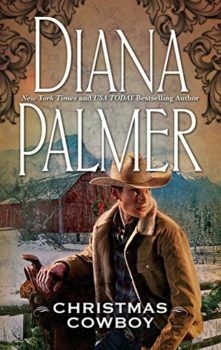 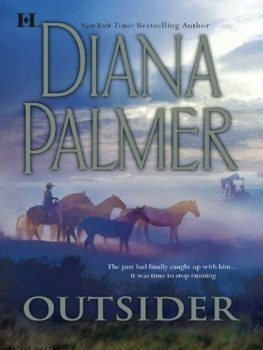 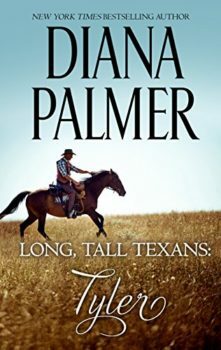 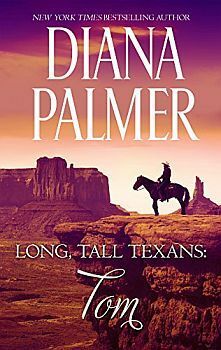 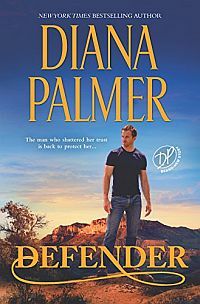 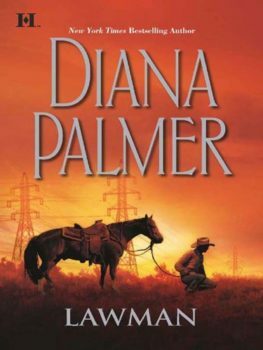 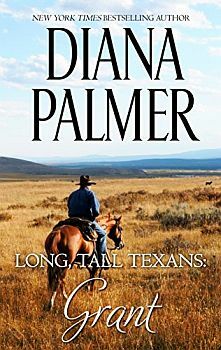 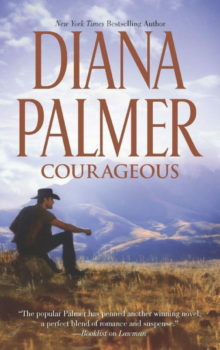 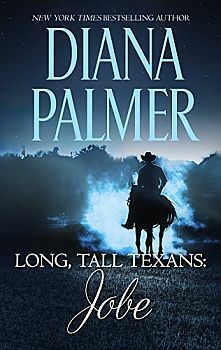 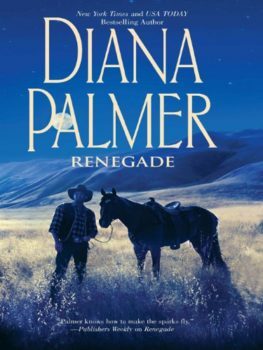 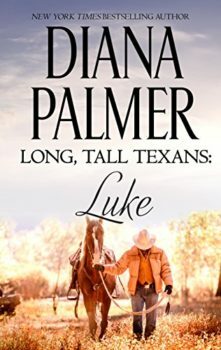 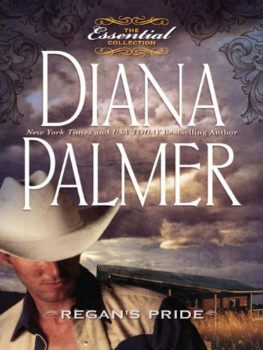 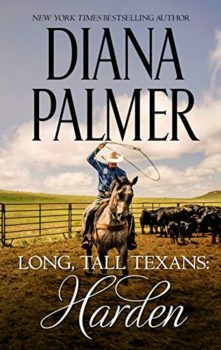 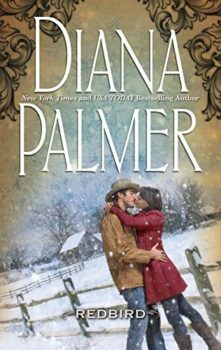 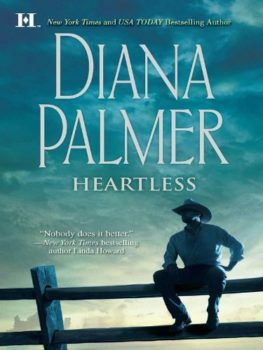 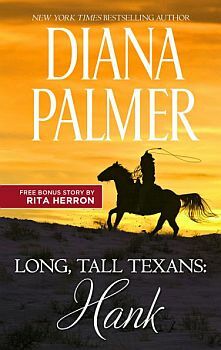 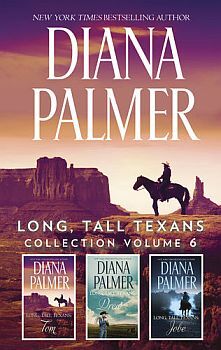 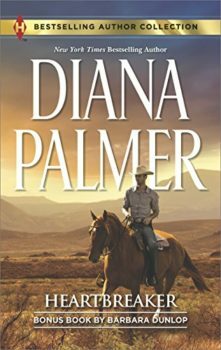 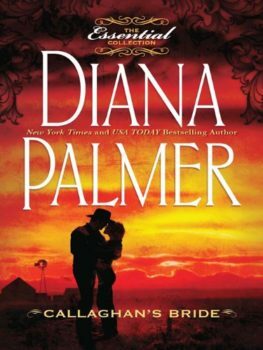 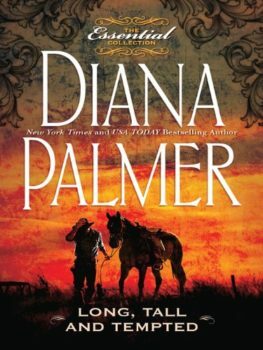 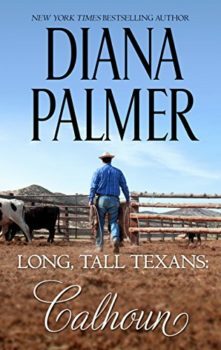 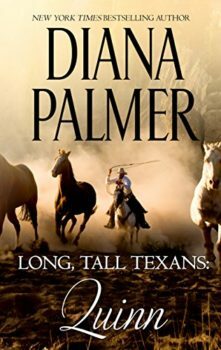 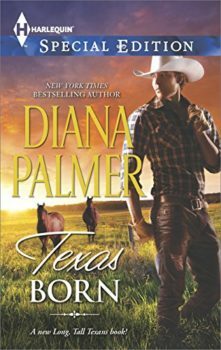 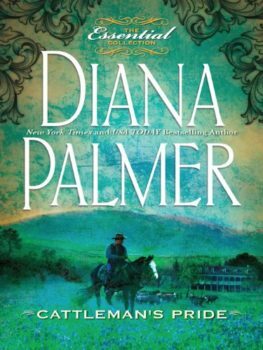 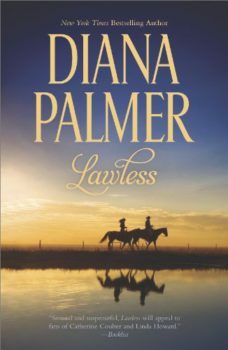 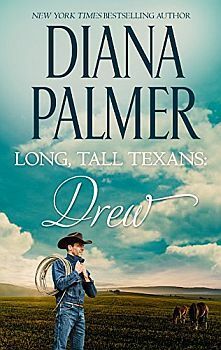 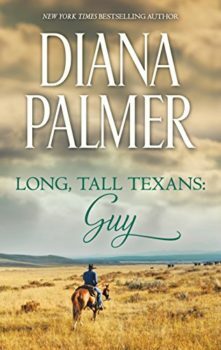 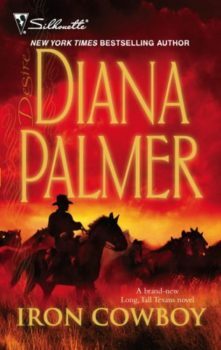 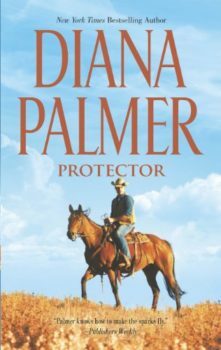 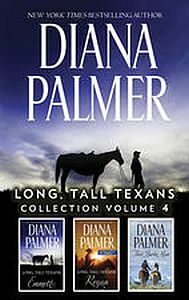 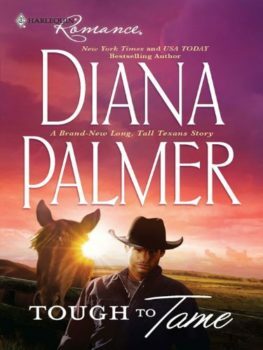 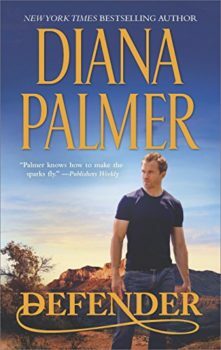 New York Times bestselling author Diana Palmer serves up a tale of love on the range in Long, Tall Texans: Quinn, originally published as Sutton’s Way in 1989. 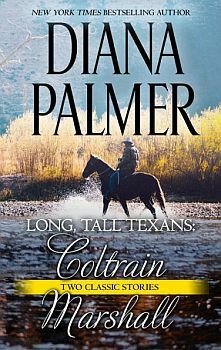 When tragedy struck, musician Amanda Callaway was sent reeling—and she fled to the reclusive Wyoming mountains to heal her heart. 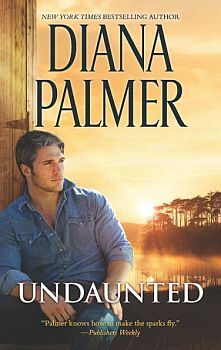 But what she found was yet another battle to fight…irresistibly handsome Quinn Sutton. 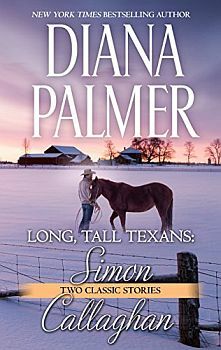 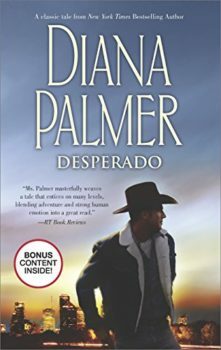 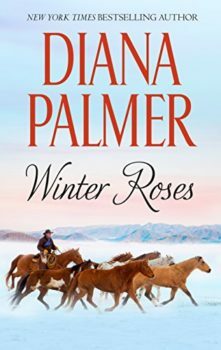 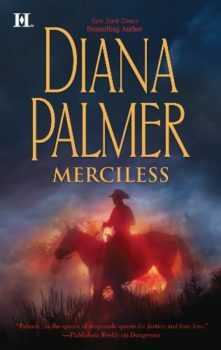 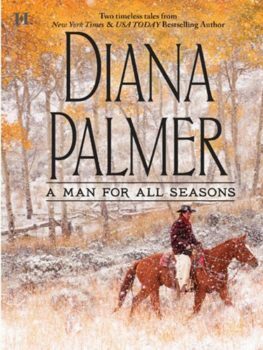 Snowbound at Quinn’s ranch, Amanda is glad Quinn has no idea of her real identity. 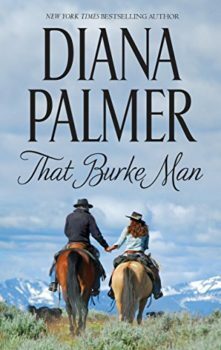 After all, the rugged mountain man is raising a child he knows isn’t his own and he has no use for love, let alone with a city girl. 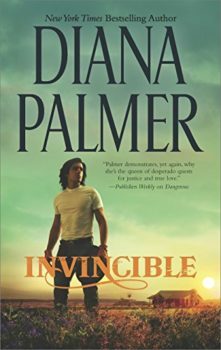 But what Quinn didn’t count on is how special his world is to Amanda—and how special Amanda is to him. 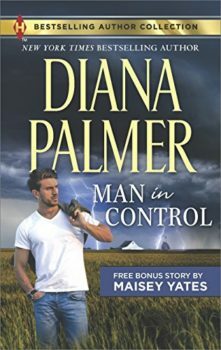 Amanda is determined to battle Quinn’s misconceptions to show him she’s Battling his misconceptions, she vowed to prove to Quinn she’s the woman for him…but once he discovers the truth, will she lose him forever? 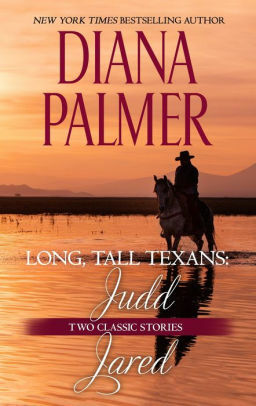 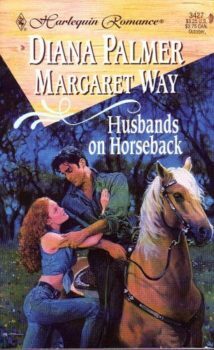 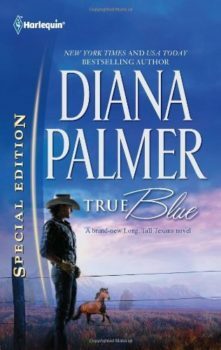 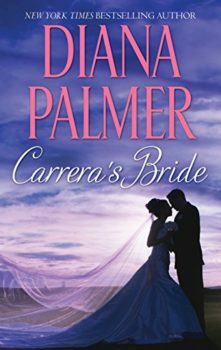 Originally published September 1989 as Sutton’s Way in Silhouette Romance #670 and reissued June 1995 within Long, Tall Texans II 3-in-1 anthology and March 2003 in Texans at Heart 3-in-1 anthology).